Last week was the free promo for Second Wave. It only makes sense that Books 1 and 2 of The Amargosa Trilogy be sold together. So for those of you still on the fence about it, I’m running a sale on both The Children of Amargosa and Second Wave, enough to wet your appetite for Storming Amargosa when it comes out. I’m selling both books for 99 cents each on Kindle. Hurry. Because… Remember those light bills? 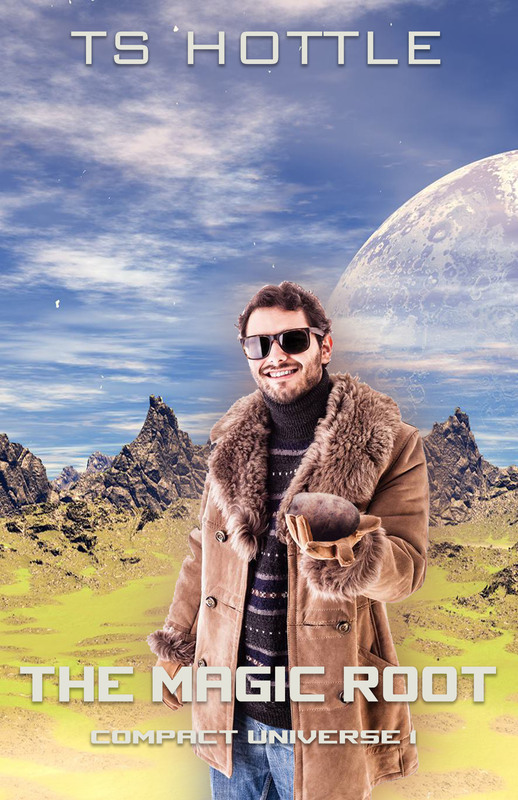 Find out where it all started with The Magic Root, which tells how an alien with a potato cons Tishla and her lover Kai into starting an interstellar war, and how TIshla learns she’s the only one who can stop it. And then take a look at The Marilynists. Douglas Best is in trouble when seven weapons of mass destruction vanish from a planet he arranged to have colonized. And only a cult to Marilyn Monroe can save him from prison. Both are 99 cents each and available on most ebook platforms. But that’s not all! 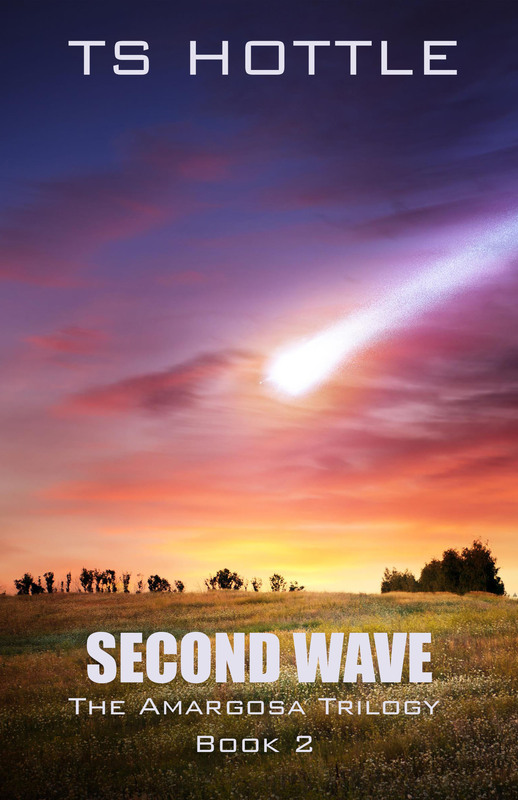 For only $1.99, you can get the lead-in to Second Wave and learn all about Tishla. 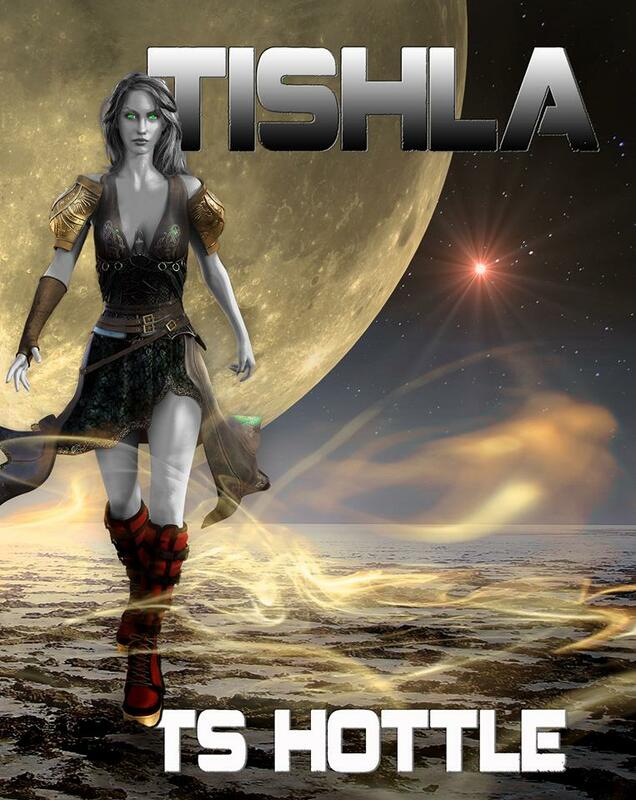 Tishla’s unborn twins are the key to her claim to Hanar, the former human colony of Gilead. Through this claim, she is keeping both Gelt and human alive to forge a world apart from her native Realm or the humans’ Compact. But someone wants her dead. Or maybe her twins. But whoever it is and why, they are about to find out the universe has few forces that can match the fury of an enraged mother. Confused? Read this. It’ll make a lot more sense until I build a better book page.